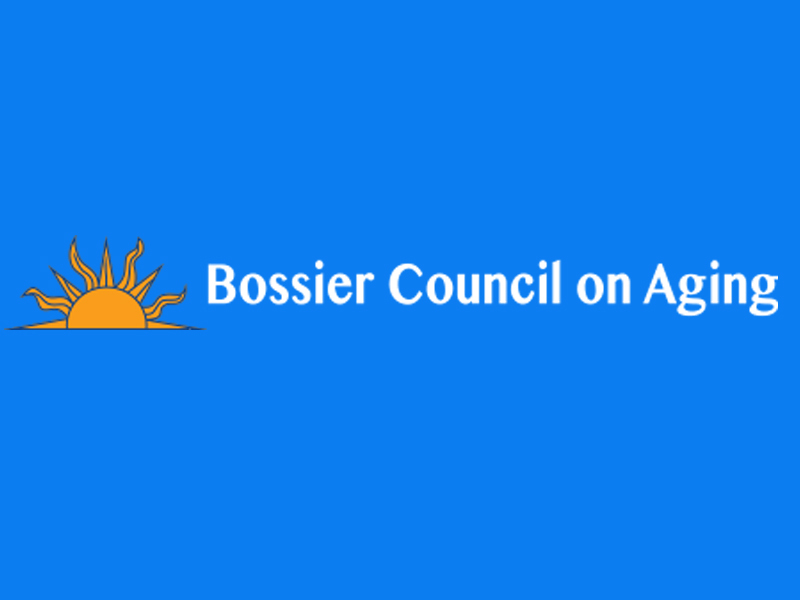 The Bossier Council on Aging has been selected to receive an ITNAmerica “Trusted Transportation Partner” grant, with support from Regeneron Pharmaceuticals. ITNAmerica awards TTP grants to well-respected transportation nonprofits to support free or discounted rides to medical eye care appointments. This $2,000 grant will allow BCOA to provide older adults and visually impaired community members with free transportation to eye care services. This award also recognizes Bossier Council on Aging as offering the highest quality transportation services for seniors.